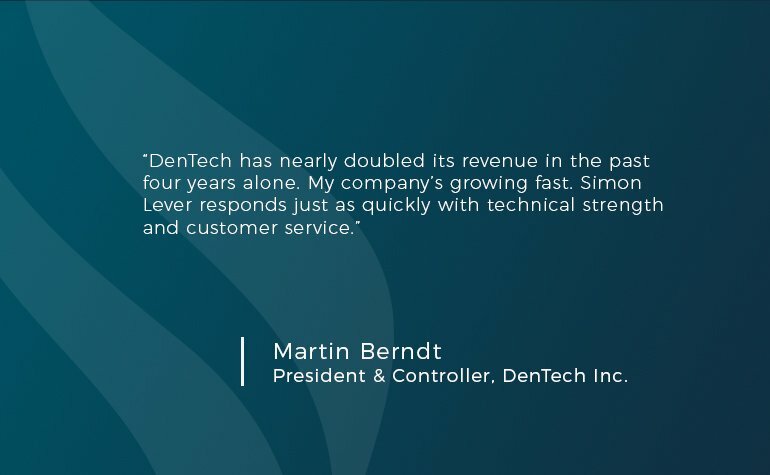 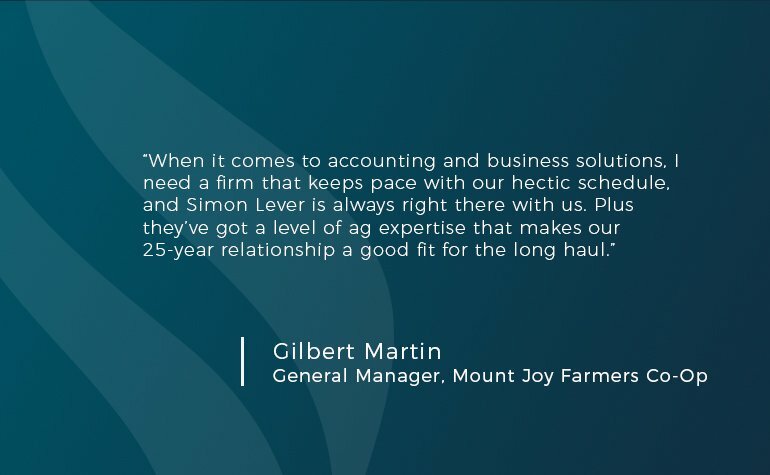 Our business advisors and CPAs will guide your business through the many complexities of ownership and management. 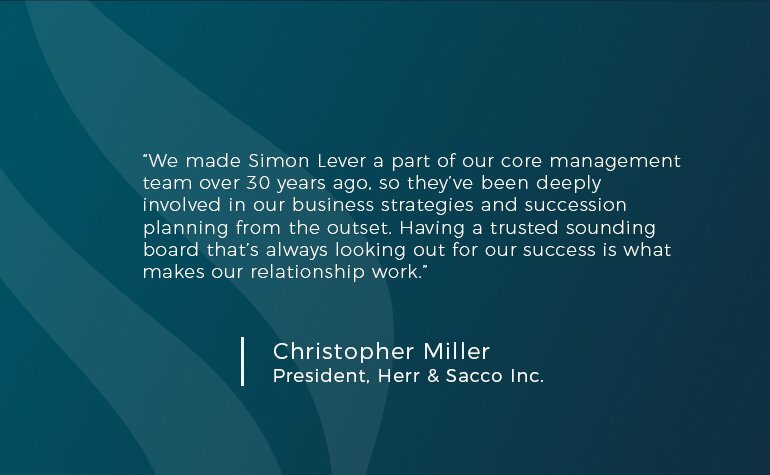 We want to learn YOUR story so we can develop a tailored strategic plan that positions you for success. 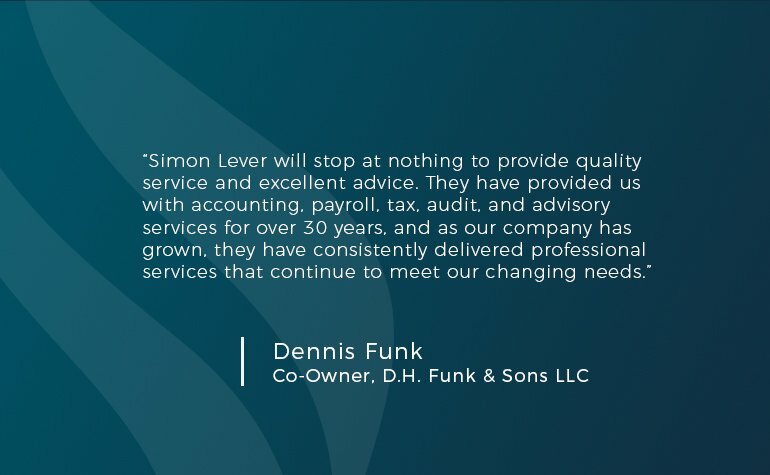 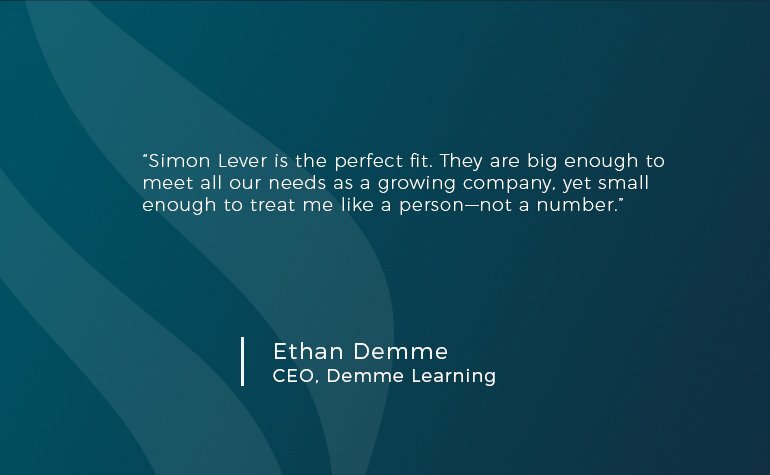 The Simon Lever team serves clients across a wide range of industries, from early-stage startups to fourth-generation family businesses.